In a complete production environment it is seldom enough to have a standalone system, connected and Automated system brings high level of consistency in Quality and traceability of the products. 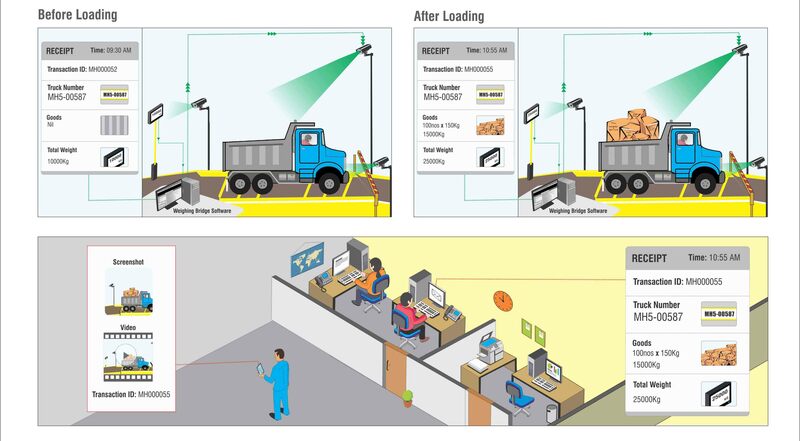 Mesprosoft integration connectivity services enables your SAP to be connected to Weigh Bridge – ensuring Real-time inward, outward, net weight and tare weight calculation. Dispensing Connectivity – Connect your dispensing weigh bridge to ensure you are dispensing the correct amount for blending with indicators of Min and Max levels.